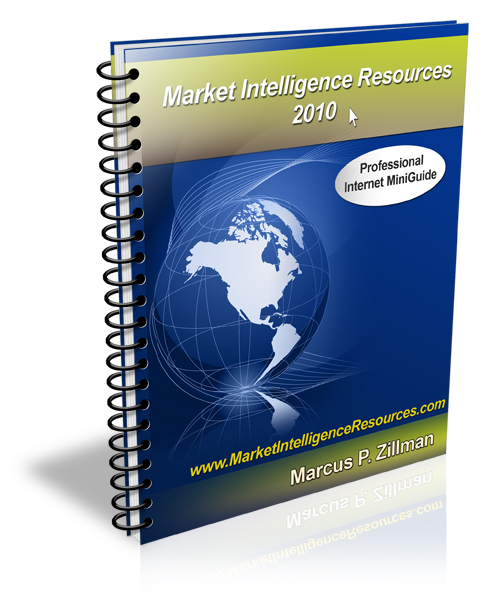 Market Intelligence Resources 2010 is a 193 page Professional Internet MiniGuide by Marcus P. Zillman, M.S., A.M.H.A. 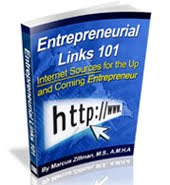 bringing you the latest links and sources for market intelligence available from the Internet! 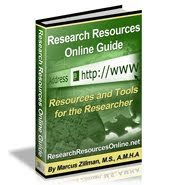 Designed for use on desktop computers, laptops, iPads, and cellular devices. 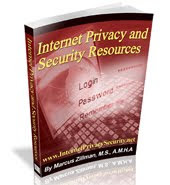 This 193 page Professional Internet MiniGuide by Marcus P. Zillman, M.S., A.M.H.A. 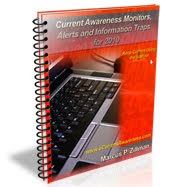 brings you links and sources for market intelligence. 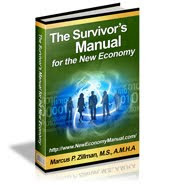 WikiPedia defines Market Intelligence as: "Market Intelligence (MI) – information relevant to a company’s markets, gathered and analyzed specifically for the purpose of accurate and confident decision making in determining market opportunity, market penetration strategy, and new market development metrics."